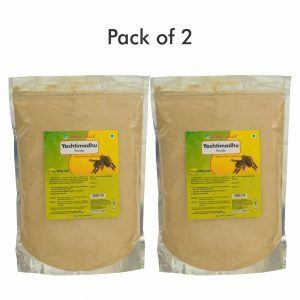 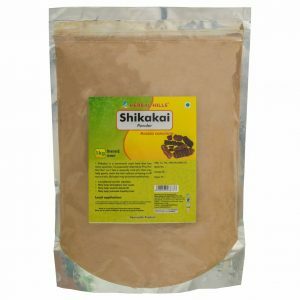 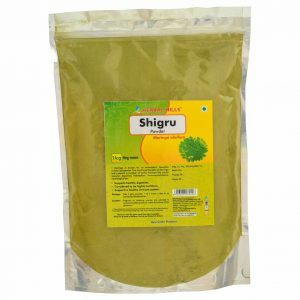 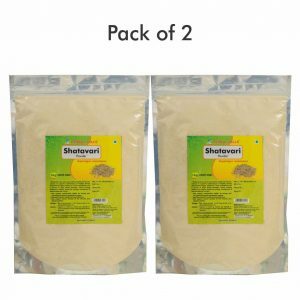 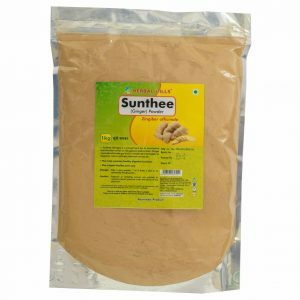 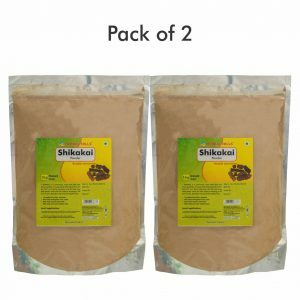 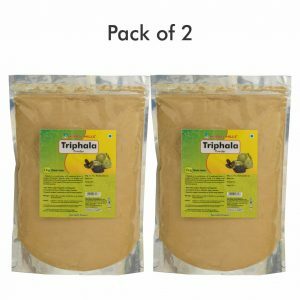 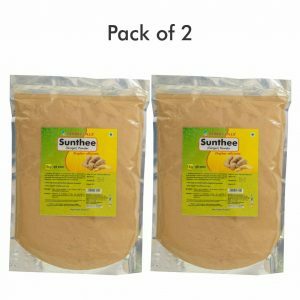 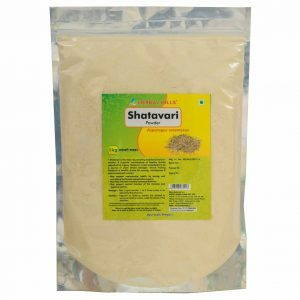 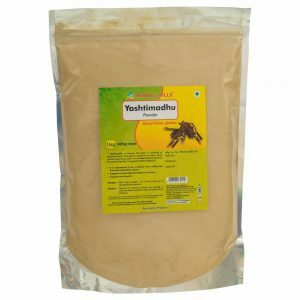 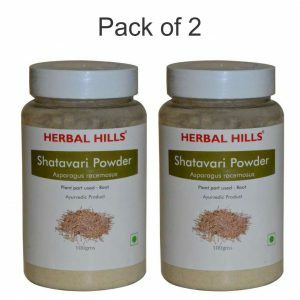 Online store of Herbal Powders. 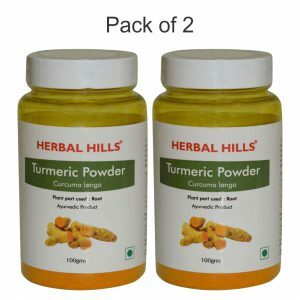 Herbal Hills Prime is India’s one of the leading online organic store that offers 100% natural, herbal and Ayurveda products. 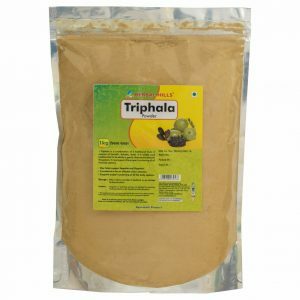 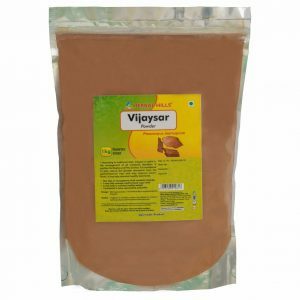 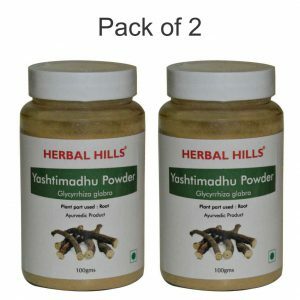 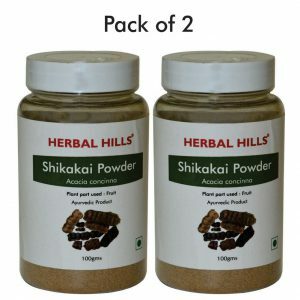 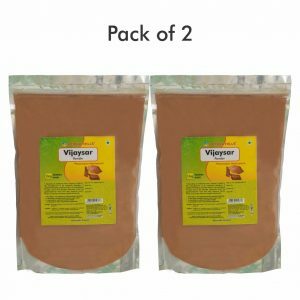 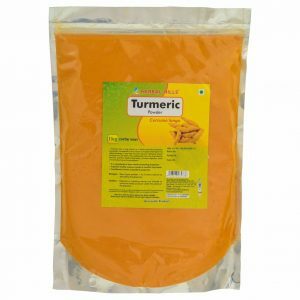 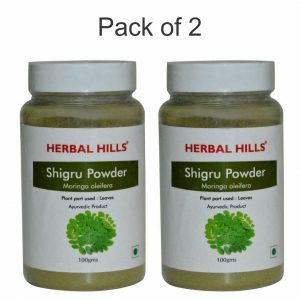 Buy Herbal Powders from wide variety of products available. 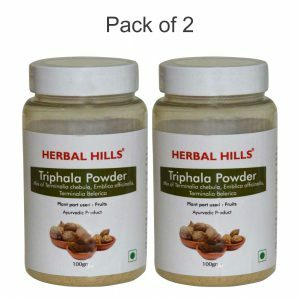 The wide range of dry extract of medicinal plants is beneficial in various health issues such as lowering blood pressure, supporting healthy immune system, sustaining energy level, strength and vitality, offering anti-inflammatory properties for providing remedies for osteoarthritis and ulcerative colitis.